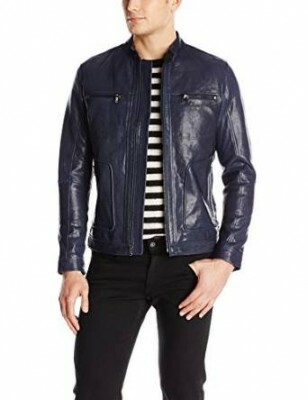 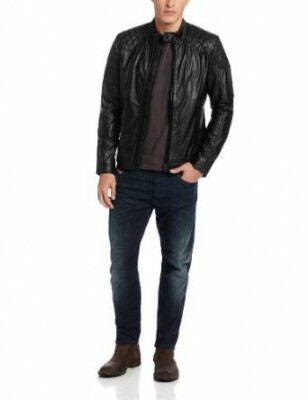 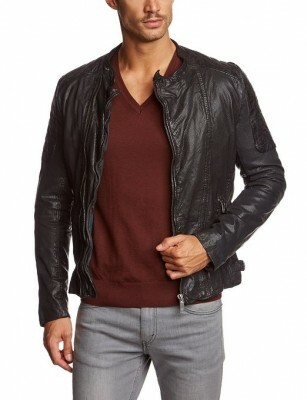 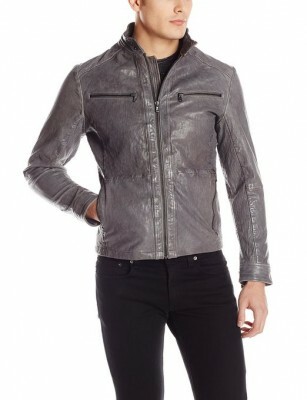 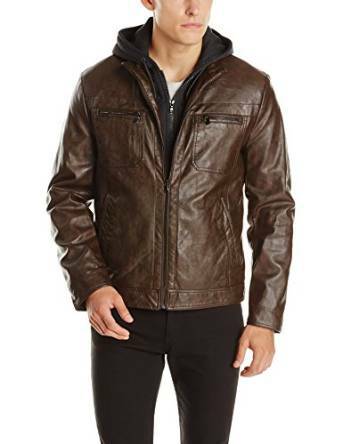 According to the recent polls, leather jacket is one of the most common and appreciated piece of wardrobe. 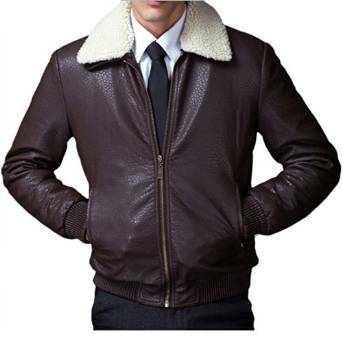 I believe that many people know that this type of jacket has its origin in Great Britain from the pilot’s jackets. 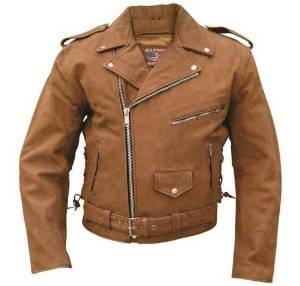 It was mentioned also that a jacket with a similar pattern was worn during the Civil War in Russia, worn by Russian police officers. 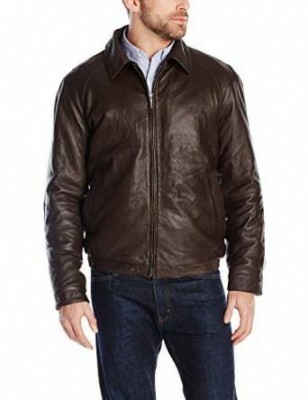 In time, this type of jacket suffered small modifications and upgrade steps. 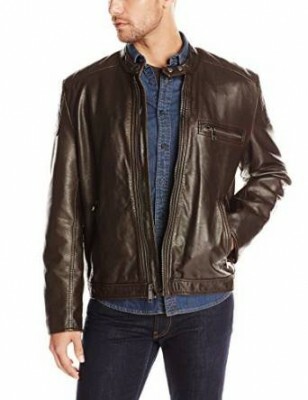 Over the time, stars as James Dean or Harrison Ford promoted willingly or not the leather jacket. 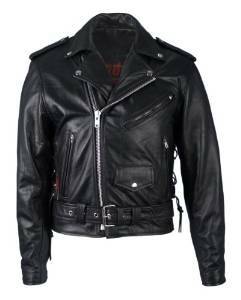 Indeed movies, rock stars, singers they all were in loved with this fantastic jacket. 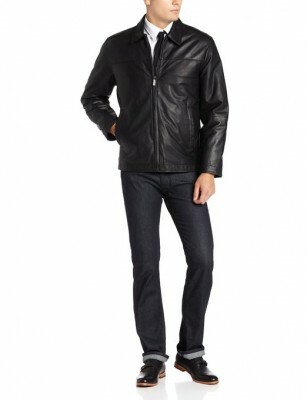 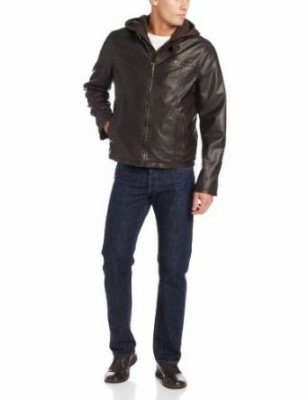 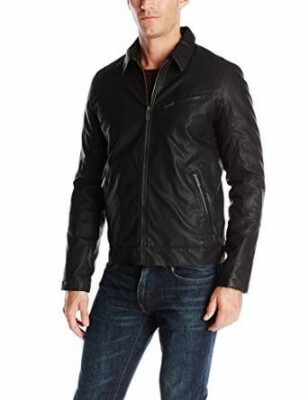 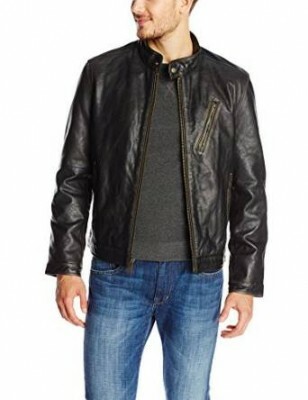 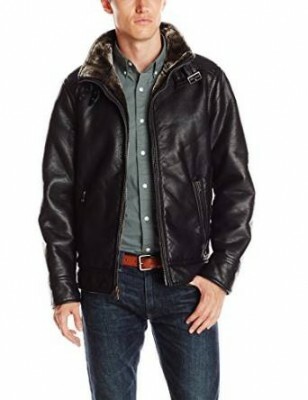 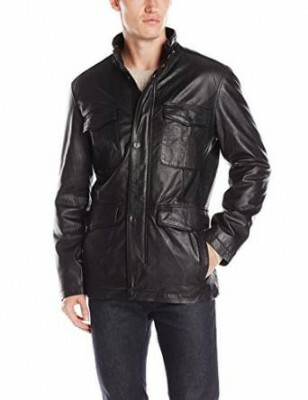 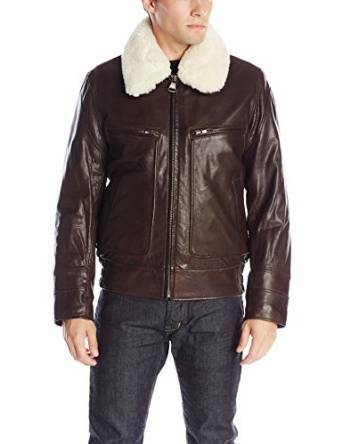 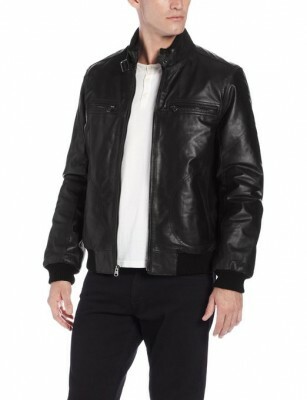 I identify the following types of leather jackets: classic jacket, aviator jacket, bomber jacket and motorcycle jacket. 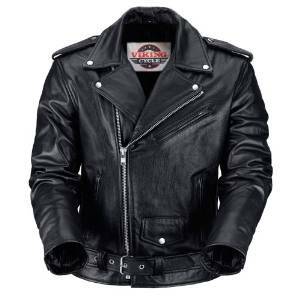 About leather jackets we have already talked many times. 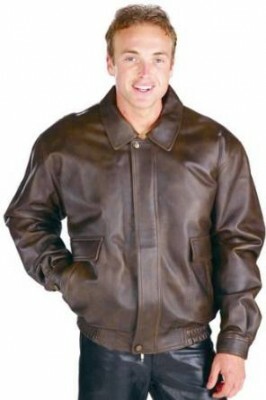 I don’t want to go through all that again and tell you how loved or how versatile they are. 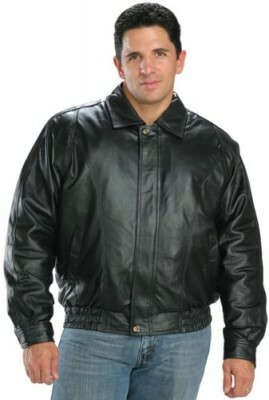 I just want to emphasize how important is the attitude you have when wearing a leather jacket. 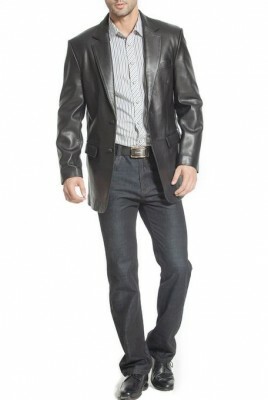 Keep in mind that the proper attitude will make you look very cool.